Dashlane isn't automatically filling in the password on one of your online accounts, or isn't filling in in forms on the web? If you are experiencing issues with the autofill on your computer or on iOS, please refer to the articles Autofill doesn’t work on my computer and Autofill doesn't work on my iOS device. As the Dashlane Browser is already a part of the Dashlane app, there is nothing to do in addition to installing the app in order to get it set up. It will provide the best experience in terms of autofill on Android. On Android, Dashlane can autofill your login and password in most of your other apps as well as on most of your websites in Chrome and Edge. This will require enabling the Dashlane service in your device settings (either "Accessibility" or "Language & input", depending on your OS version). For more information on autofill for Android apps and browsers, please click here. If Dashlane successfully identifies the other Android app or the website in your browser, you will not see a teal impala in fields but rather a bubble showing an impala will pop up on the right part of your screen. If you're using Android 8.0 or above and you enabled Dashlane in "Language & input" settings, you will see a pop-up below the fields when tapping them in other Android apps. Other browsers will still show the bubble. 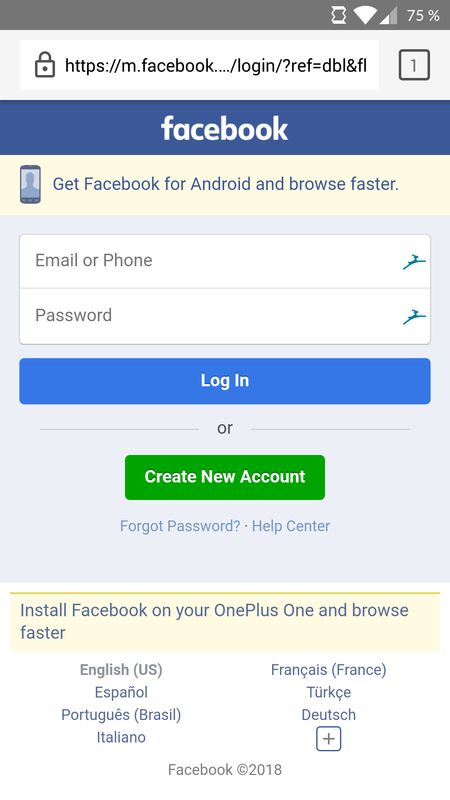 For more information on how to use auto-login for apps , please click here.